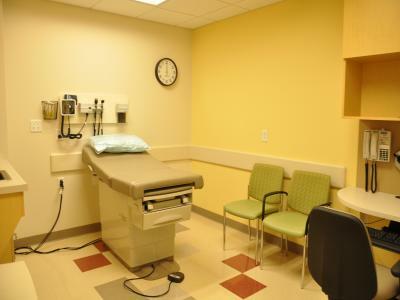 Emergency departments, MRI suite and 12 bay observation unit. 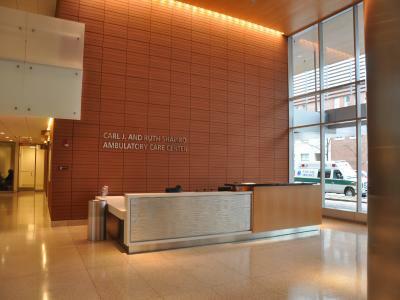 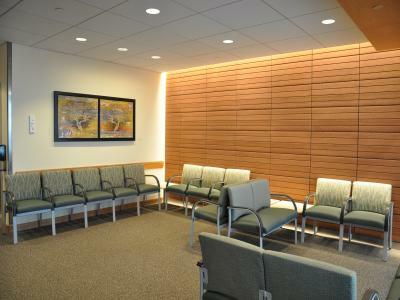 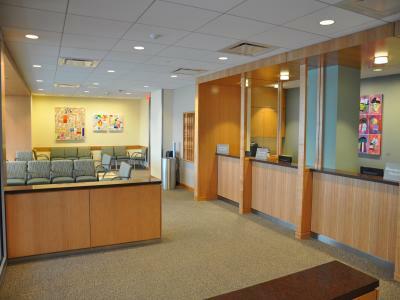 Prior to the SACC and Menino projects, DPM was engaged to provide OPM services for the multi-phased construction of the 24,000 sf Cardiovascular Outpatient Department involving the total demolition of 3 floors of the Preston building and the design & construction of new space for the Outpatient department including 24 exam rooms, staff support space, patient waiting and registration. 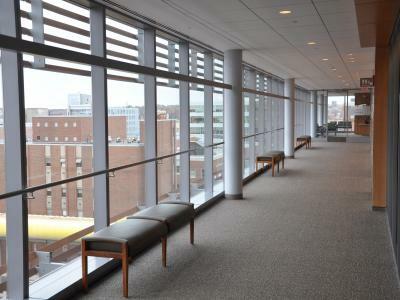 DPM’s onsite project team collaborated with BMC on numerous other Tenant Improvements, relocations and Capital Projects and is currently engaged in the 31,000 sf Moakley Building expansion and 50,000 sf renovation of the maternity department in the Yawkey Building.